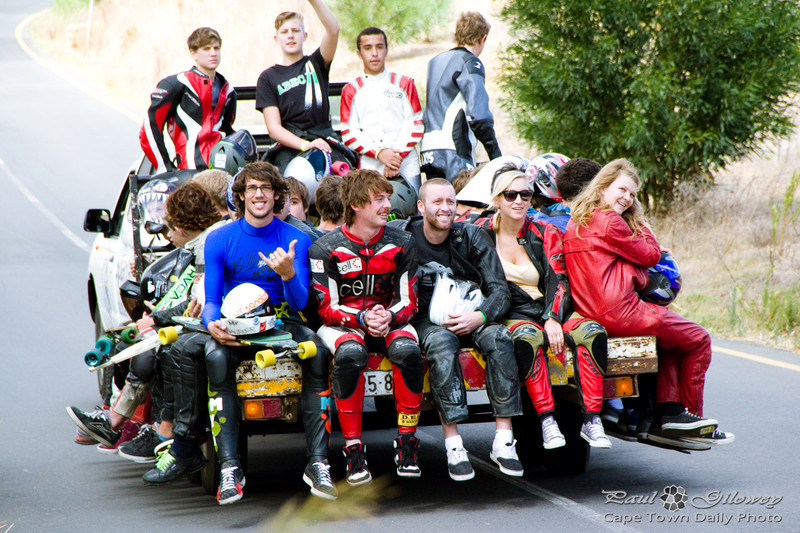 Yesterday I posted a few photos from SAGRA's Fair Cape Downhill Challenge. I thought I'd post a couple more today. If you'd like to see even more photos click here - you'll find dozens more. Something that surprised me was the number of woman who I saw competing in the event. 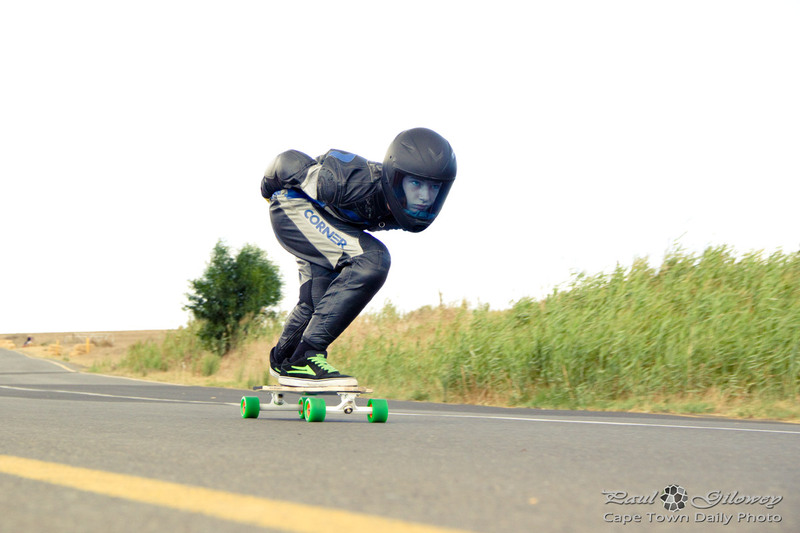 Skateboarding, and specifically downhill racing, is traditionally such a guy thing that it's to be expected that one would find almost exclusively guys competing. 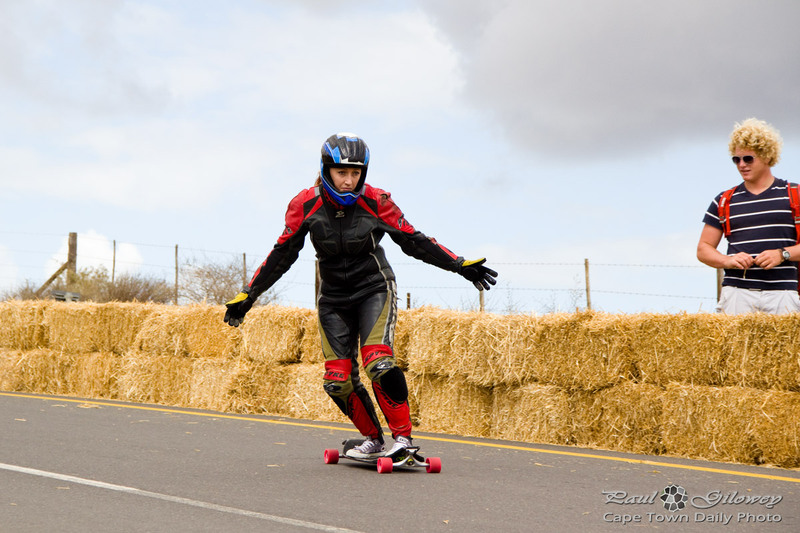 But it really does seem as though a good number of woman in Cape Town are getting into the sport! 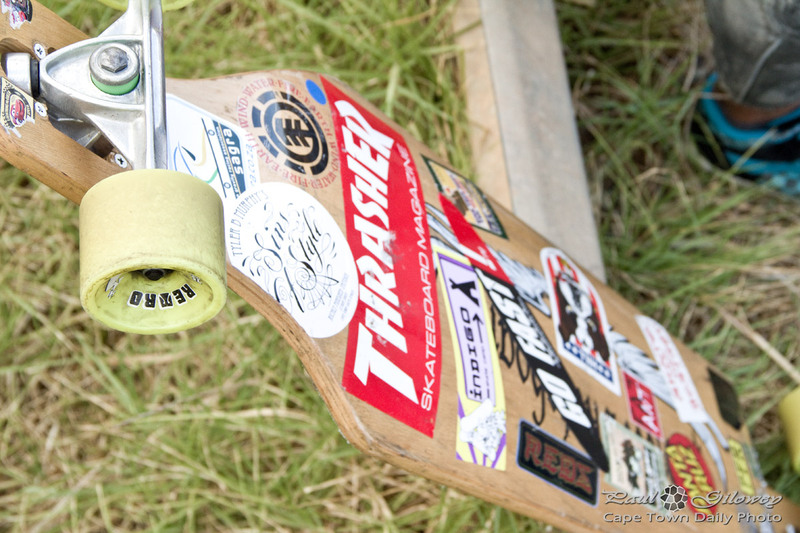 Posted in Events and tagged extreme sort, skateboarding on Sunday, 18 March, 2012 by Paul.